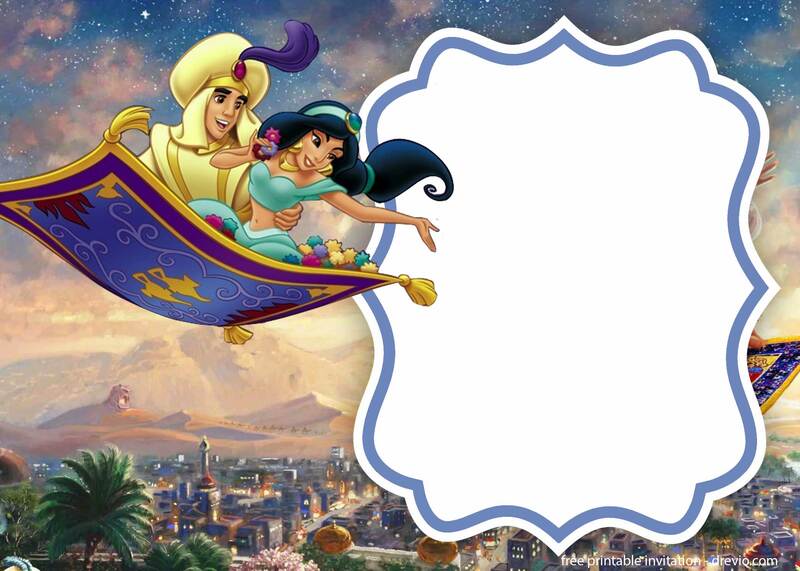 A whole new world! A new fantastic point of view….well, you can continue singing when I’m finishing this post! 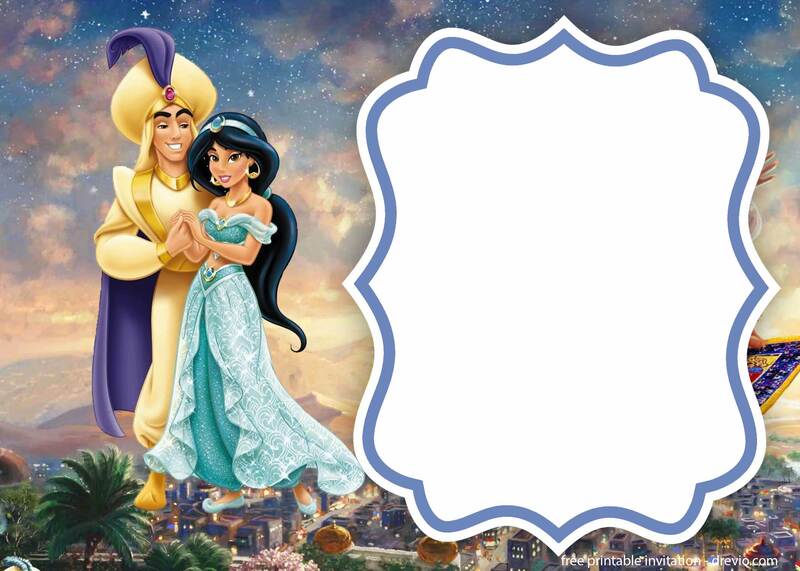 Good news for you who loves Aladdin, or 1001 nights of Middle Eastern theme. 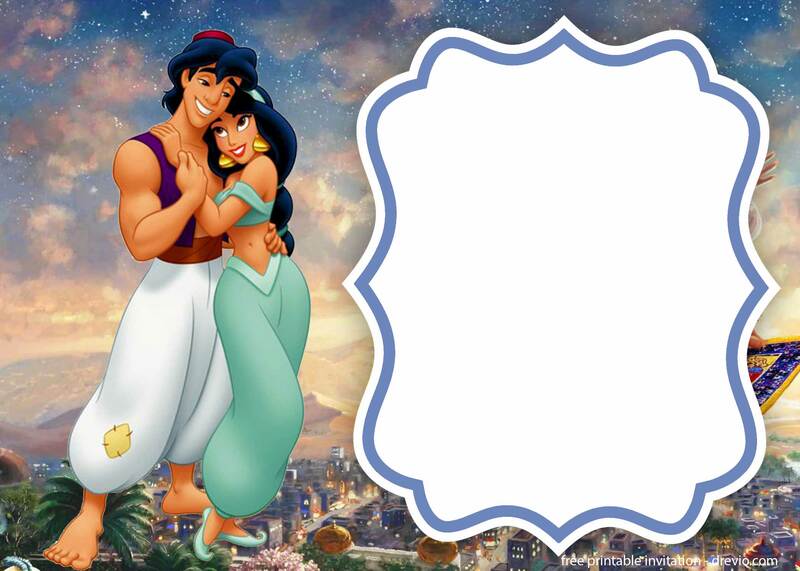 Today we provide free printable Aladdin birthday invitation templates. 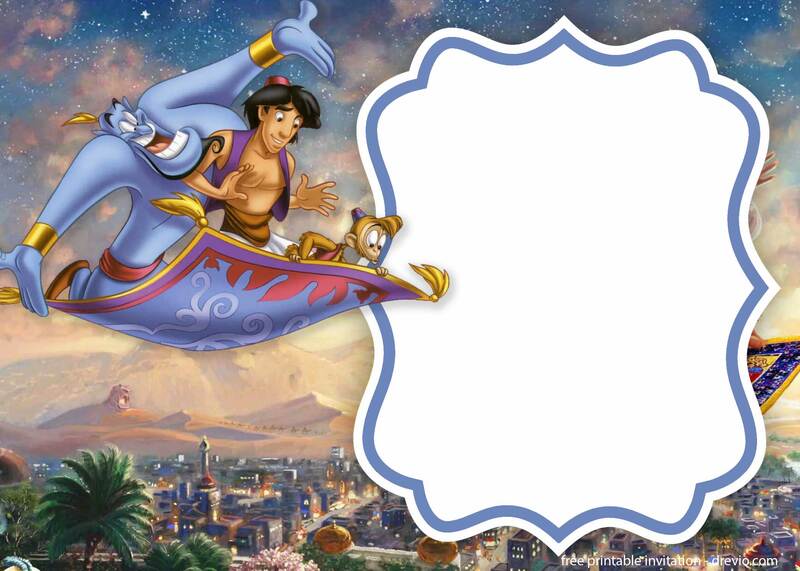 Bring some magical party with Aladdin and Genie in a bottle and make a wish! 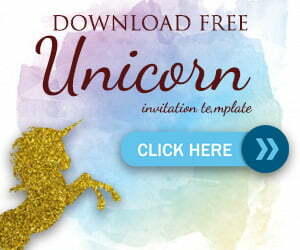 These invitations are free to use for your personal use only. Not for commercial purpose. 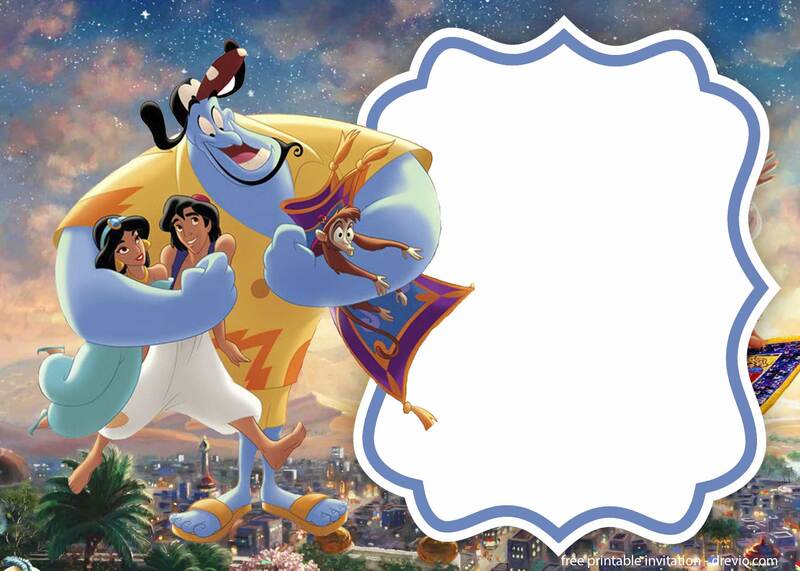 Now, all you have to do is choose the perfect design for your next Aladdin party. Click on the invitation, then save the image as. Are you ready to print the invitations ?